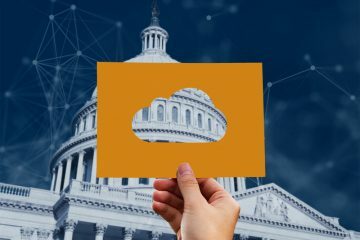 Federal government agencies as well as states and cities are rich repositories of data – data on everything from health to public safety, education to the environment. But those same organizations have moved beyond being isolated data storehouses. Data is no longer locked away on devices and storage drives, hidden behind firewalls. Instead, it’s becoming distributed (cloud and on-premises), dynamic (the velocity of data from sensors, citizen attributes, etc. is constantly fluctuating) and diverse (structured, unstructured, and streaming). Which makes managing it even more of a challenge. For example, agencies and departments must know where their data resides and whether it complies with policies and regulations, particularly around data security and privacy. 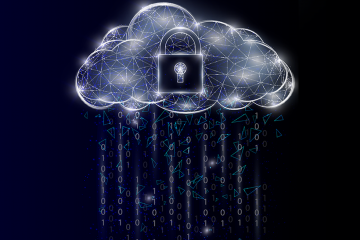 That data also needs to be moveable across hybrid cloud environments which provide a mix of public and private cloud services that take the administrative burden off agencies while maintaining essential security features. 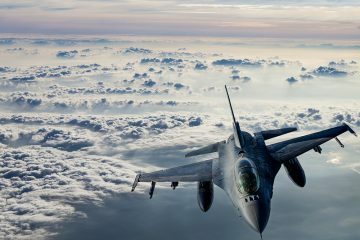 And, of course, governments need to maximize the value of their data to improve operating efficiencies, such as reducing fraud; assess healthcare needs; analyze crime trends; combat terrorism, and more. Thriving in this environment requires creating a data-centric organization, which is no small undertaking. On the one hand, you need to maintain control over your agency’s data. On the other, you need to be flexible enough to enable innovation. 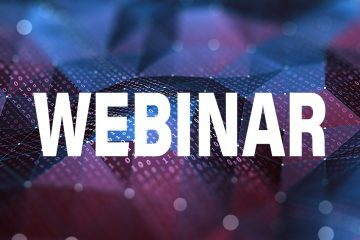 But what if you could manage your data seamlessly as it flows to wherever you need it most – and always make the best possible decisions for you and your organization? In our newest eBook, we explore how a data fabric software approach can simplify and integrate data management across cloud and on-premises environments to accelerate digital transformation. 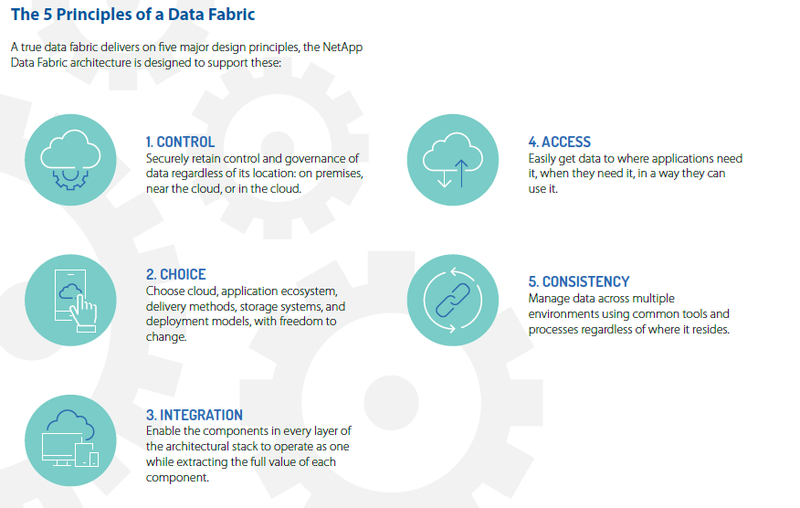 NetApp Data Fabric converts disconnected, disjointed data silos into connected clouds providing the freedom, mobility, and speed to realize the full potential of the hybrid cloud. 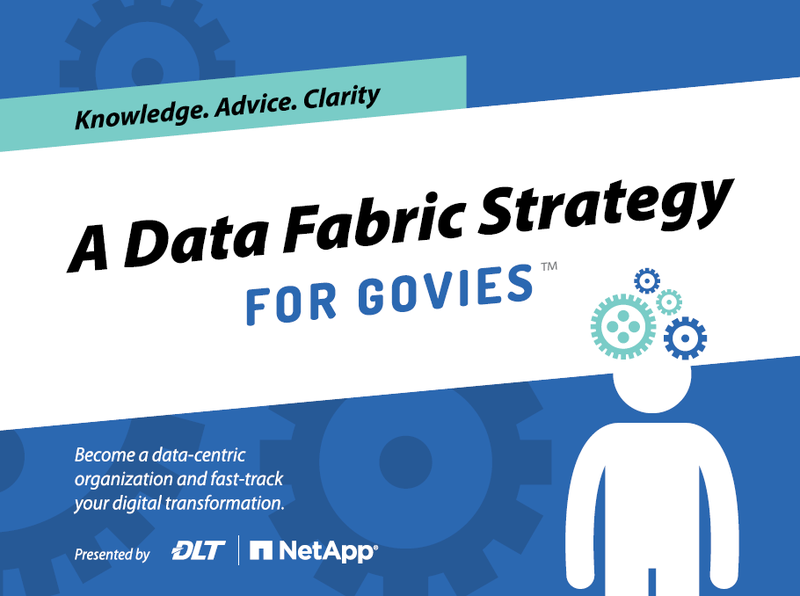 Learn more by downloading A Data Fabric Strategy for Govies, brought to you by DLT Solutions and NetApp.